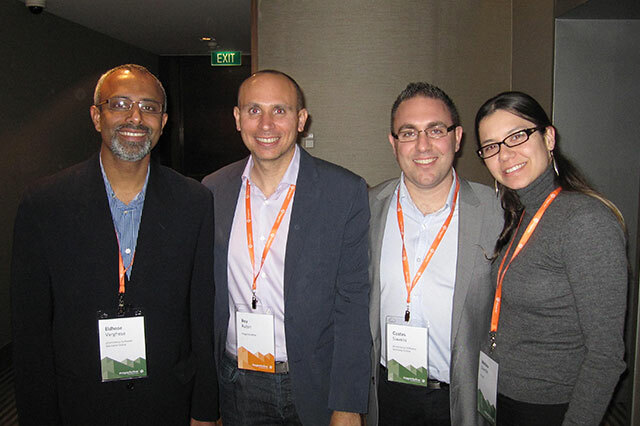 Great to meet the senior team from Magento including co-founder and CEO Roy Rubin. 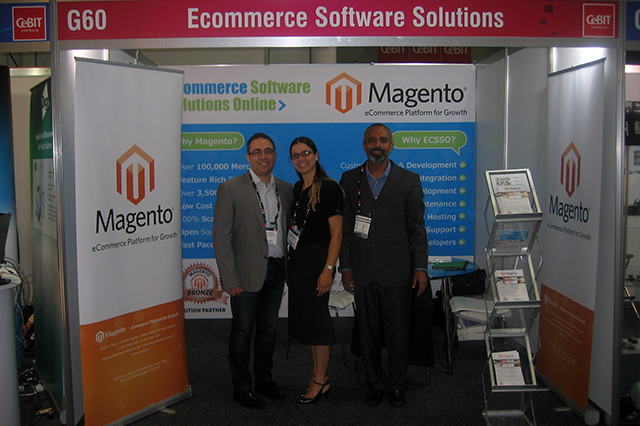 It was exciting to meet and interact with most of the Magento partners from Austrlia and some great partners from Asia Pacific region. 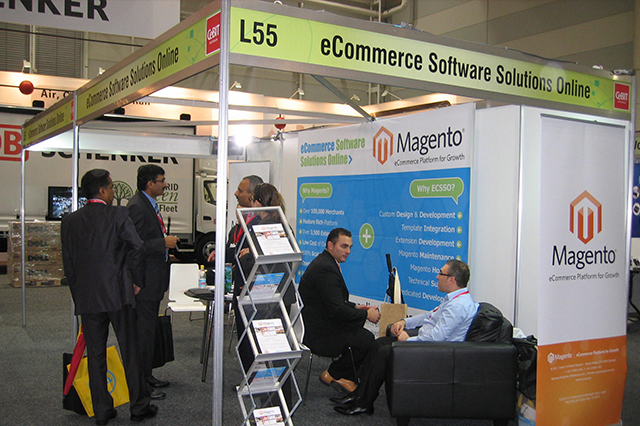 Magento is popular in Australia gaining almost 42% market share (of Alexa 1 M sites) in comparison to global average of 26%. After trials with install and & uninstall of shipping modules, the backend results in the error message “Invalid model for shipping method:” when attempt to ship an order. 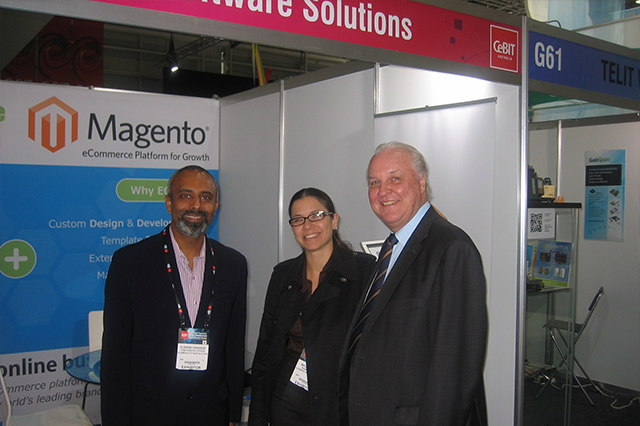 How to add table prefix to database setup queries in Magento? 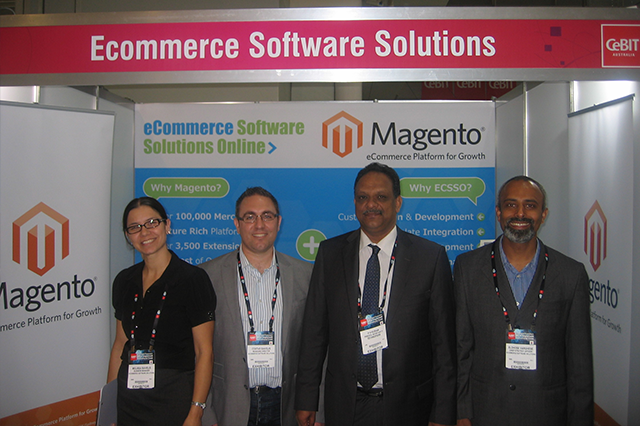 Powered by Magento Shopping Cart Software.